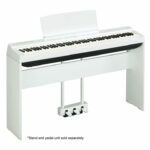 A piano is a huge investment. 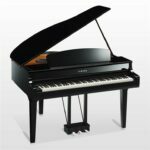 Finding a piano dealer that offers honesty, integrity, inventory and customer support can seem impossible. 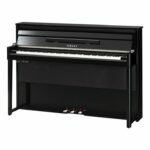 Miller Piano is the piano dealer that you can trust–not only to provide you with a beautiful, high-quality instrument, but to also provide you with honest, transparent interactions each time you visit. This family-owned business is run by people who know, teach and love pianos. 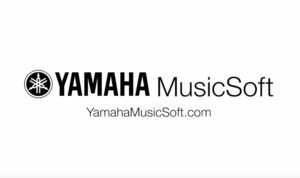 It’s not run by a huge conglomerate or a faceless corporate entity–it’s run by people who love music and want to build a musical haven in their community. 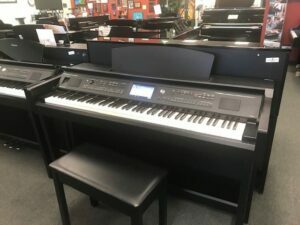 Ross and Sylvia Miller have more than 80 years of combined experience in the piano industry, so they know how to build a diverse inventory of piano models that meets virtually any customer’s needs. 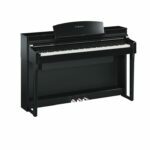 New pianos, used pianos, smart pianos, digital and acoustic pianos…you name it. 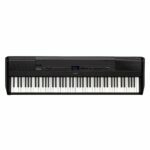 Miller Piano can help you find it, try it, and buy it. You can also expect outstanding buyer protection plans. 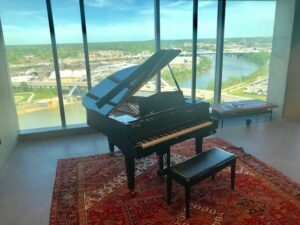 From their trade-up policy to their 30-day exchange policy, if you’re not totally satisfied with your purchase, Miller Piano will help make sure that you get there.